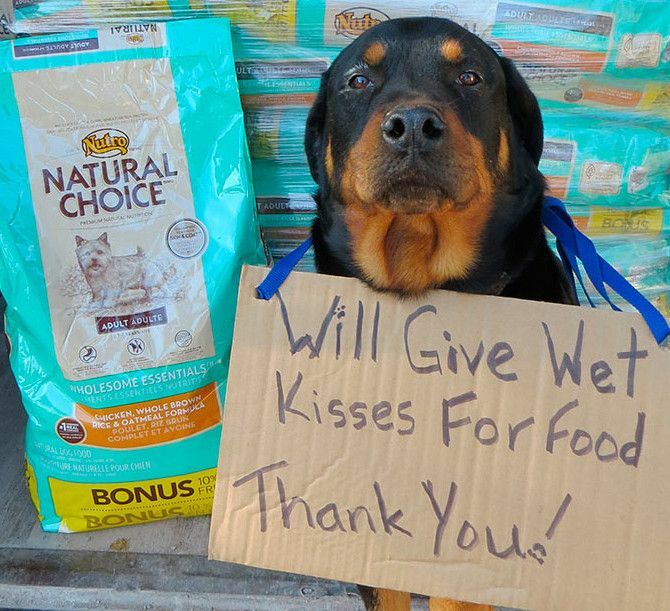 Donations help the North Brunswick Humane Association save lives! The North Brunswick Humane Association has no guaranteed source of income. We rely solely on the generosity of friends like you to help us continue our programs. Our expenses are considerable, but critical in providing for the health and welfare of local pets and community animals. Your donations allow us to keep doing this valuable work. Please donate today and help save lives. By clicking the Donate button you will be brought to the PayPal website. PayPal is a fast and secure way to donate. You don’t need to have a PayPal account to make a donation. Be sure to search for North Brunswick Humane Association and select us as your charity to support. 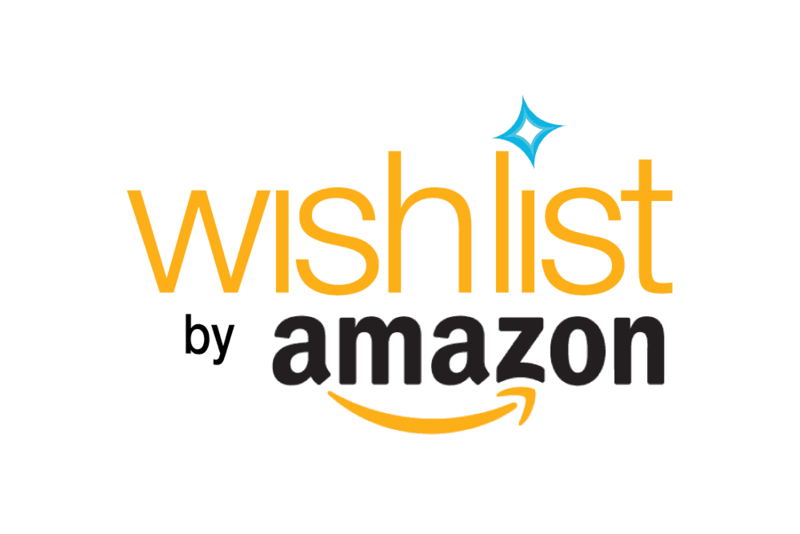 Amazon Wish List – Often times the North Brunswick Humane Association is a temporary stop for animals before they go to a shelter. Supplies are needed to take care of the animals before they are handed off to a shelter. Please purchase something from our Amazon Wish List for a donation. Use GoodSearch.com as your search engine. It’s powered by Yahoo!, so you get the same great search results, but each time you do a search, GoodSearch makes a donation to NBHA! Internet shoppers, with iGive, you can shop online and earn money for NBHA at the same time! Click the igive logo to visit the iGive.com website. 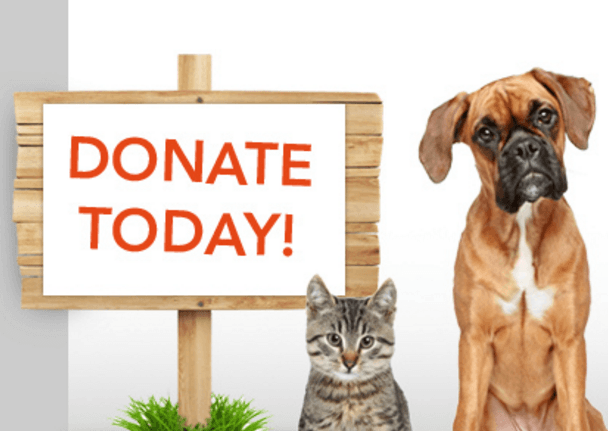 Register iGive.com by submitting your email address, select the North Brunswick Humane Association as your Cause, answer a few questions, and create your password. Click Store Finder to visit your favorite online stores. There are over 1,700+ online stores including PETsMART, Best Buy, HP, Dell, Target, Walmart, and many more. Make a purchase online and iGive.com will take care of handling the donation to NBHA. Use eBates.com for your online shopping needs and help NBHA raise money! Go to eBates.com and sign up to become a member. There are thousands of participating stores. Once you sign up, you can start shopping online. If one of the stores you buy from online is on ebates, then you can get cash back. How it works: Each time you shop, go to eBates.com and sign in, then click on the stores link. When you buy something, the cash back is put into your ebates account. A check is mailed out every 3 months.